We are proud to announce the release of our teaching laboratory and our brand new theorizing tool. Thank you for welcoming us in your mailbox throughout 2018! Your feedback, suggestions, and tips have convinced us that we’re partnering up with some of the world’s sharpest and most tech-savvy social scientists. It’s a real privilege! 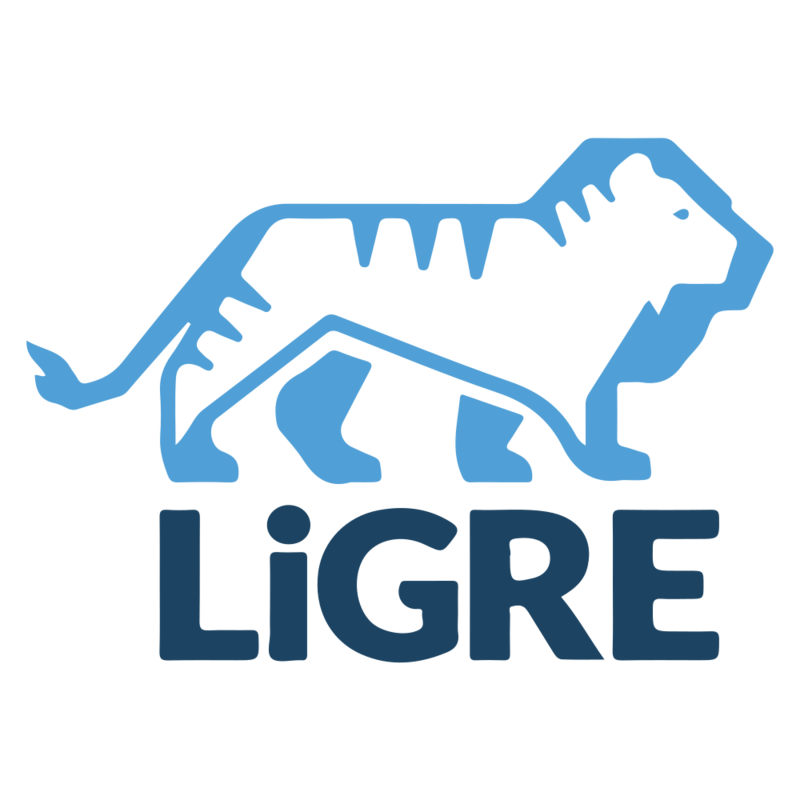 With the end of the year fast approaching, we’re getting ready to make great new additions to LiGRE. We hope you’ll put them to good use, but we would also like to ask you a favor. We’ve spent lots of time improving LiGRE. If you enjoy our application and its features, please spread the word to your colleagues. It really helps. Thank you! With that said, on to the final installment of 2018: a newly revamped LiGRE’s laboratory and the unveiling of our brand-new theorizing tool! 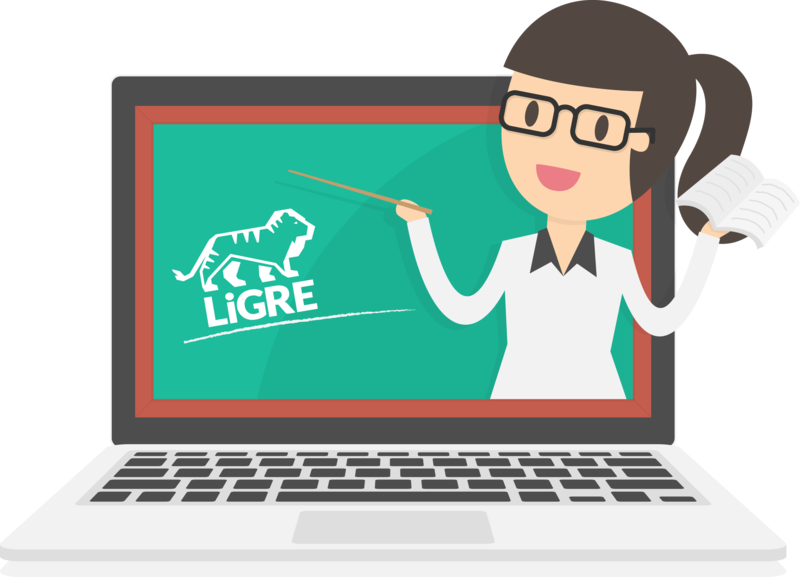 LiGRE’s laboratory was initially developed to offer university professors, lecturers and instructors a new and more up-to-date tool for teaching qualitative research. It has now been redesigned to make it even easier to teach lessons and assist students. Highly intuitive, it can be set in a matter of minutes. Start by importing your student list. Students are then asked to join by email, but they don’t have to have an active account for you to be able to invite them. Once they accept your invitation, you can monitor their lab project (and only their lab project) and thus, assess their progress quite simply. Give it a try, LiGRE's laboratory is free! As most of you will agree, this new tool is a must-have. As such, you’ll be pleased to know that it’s completely free. 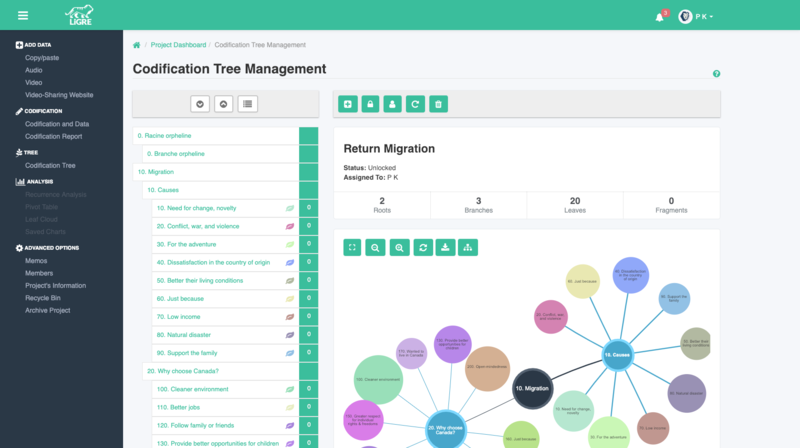 Incorporated into the Codification Tree page of every qualitative project, the Theorization tool graphically shows how all the important concepts of your research are interconnected through nodes and links. The main advantage of this new tool is that it allows you to easily identify significant relationships within your coding tree by highlighting node clusters and relation density between concepts. It also allows you to quickly edit and move things around simply by drag and drop. You can thus adjust your tree freely, as your project evolves and your thinking changes.